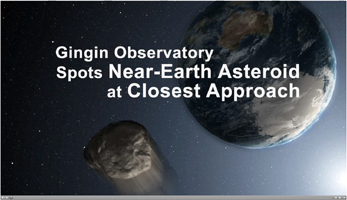 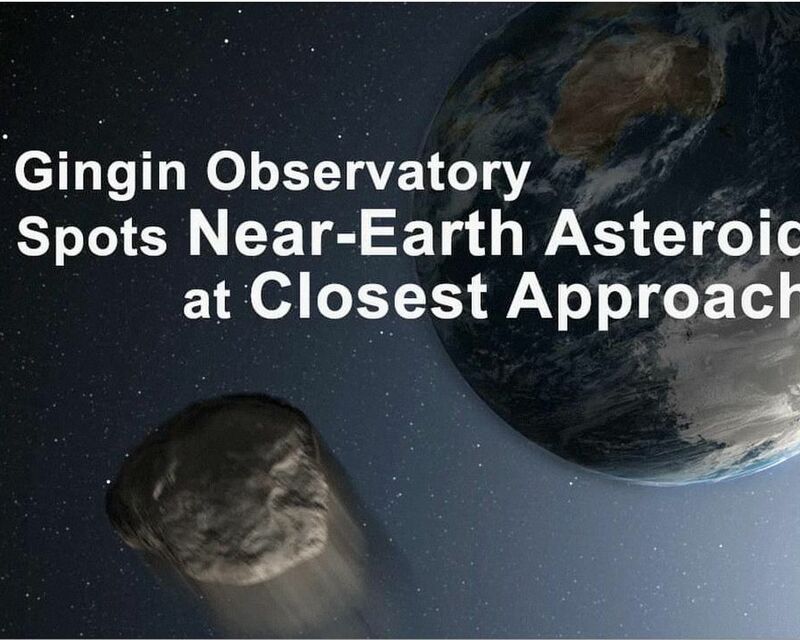 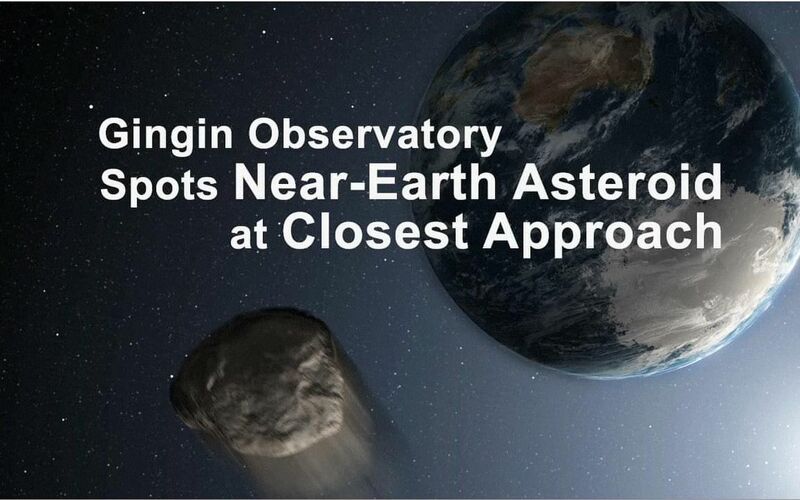 This movie shows the asteroid 2012 DA14 flying safely by Earth, as seen by the Gingin Observatory in Australia around the time of its closest approach, 11:24:42 a.m. PST (2:24:42 p.m. EST, or 19:24:24 UTC), Feb. 15, 2013. 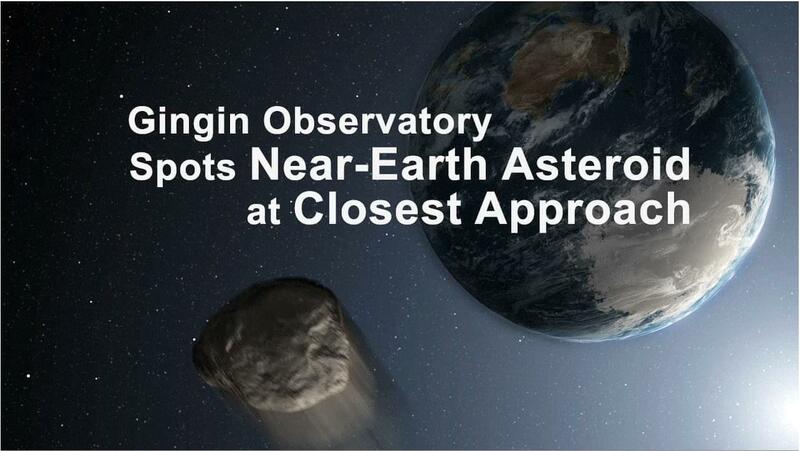 At that time, the asteroid was about 17,150 miles (27,600 kilometers) above Earth's surface. 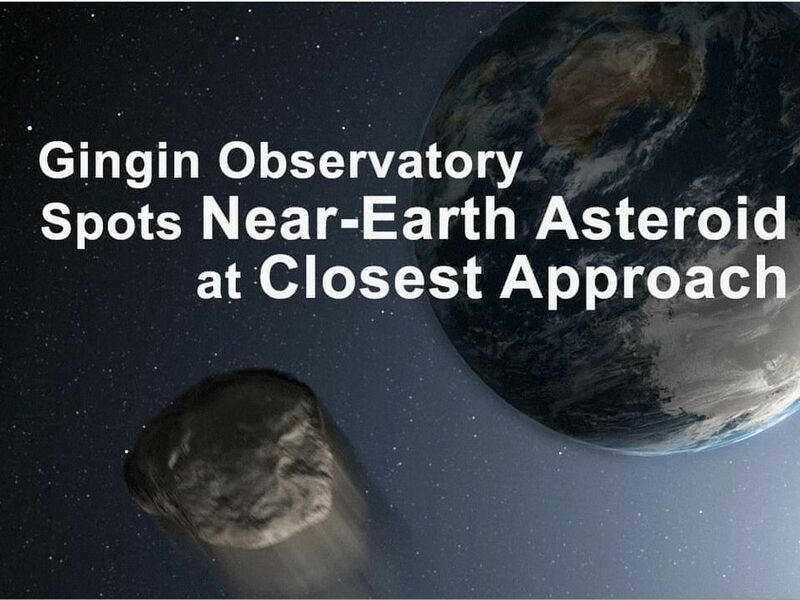 The asteroid appears streaked because the telescope was focused on the stars while the asteroid passed through the field of view.